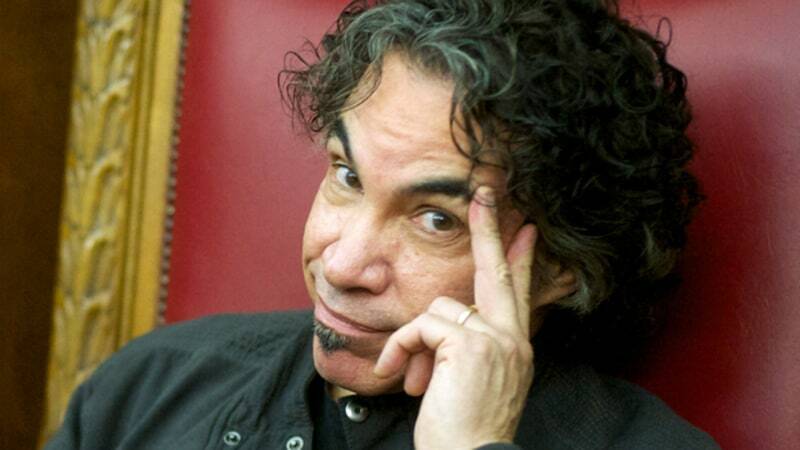 More than four decades after he and musical partner Daryl Hall released their debut album, John Oates is not only going strong – he is branching out musically in several ways. The singer has assembled an ambitious new project, A Good Road to Follow, which will see him release singles on a monthly basis, including collaborations with Hot Chelle Rae, Ryan Tedder, Vince Gill, Taylor Swift producer Nathan Chapman and many more. 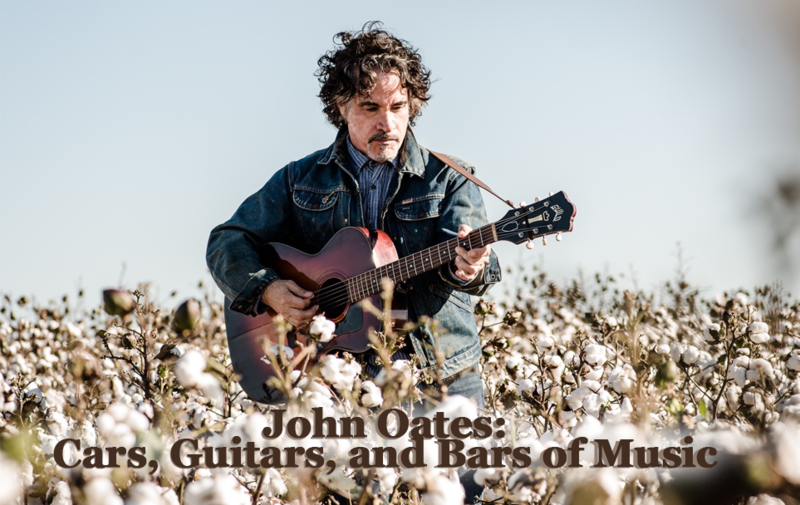 Eventually Oates will tour behind the singles, though he anticipates that happening in 2014, after people have heard more of them. But Bonnaroo attendees will see him there this weekend: he’s serving as musical director for the festival’s annual SuperJam. While we don’t want to give away too much, he gave us the full set list. Trust us – it will be something to see. Expect surprises. “R. 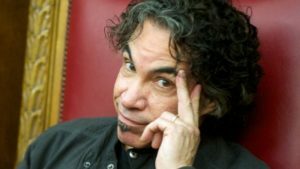 Kelly might stop by,” Oates told Rolling Stone. 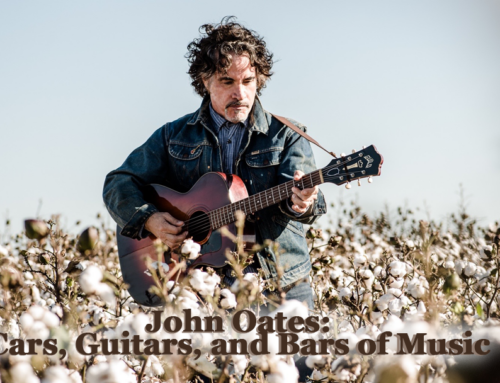 Oates is basking in the opportunity to lead a group that includes Jim James of My Morning Jacket and Sly and the Family Stone‘s Larry Graham. “I’ve been waiting my whole life to play this set,” which will include several Sly songs, Prince‘s “1999,” the Temptations‘ “Standing on Shaky Ground” and many more surprises, he says.